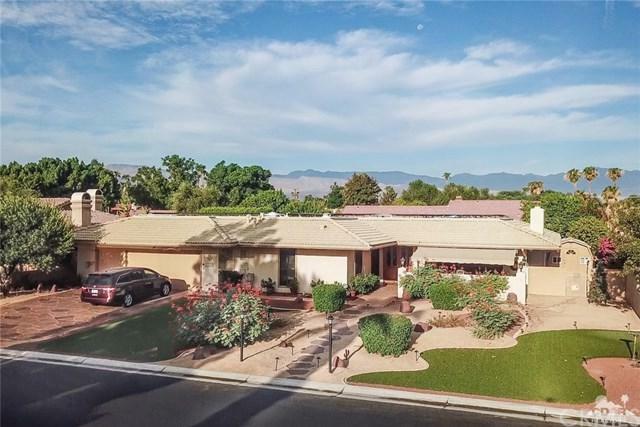 REDUCED $100,000 for quick sale!! 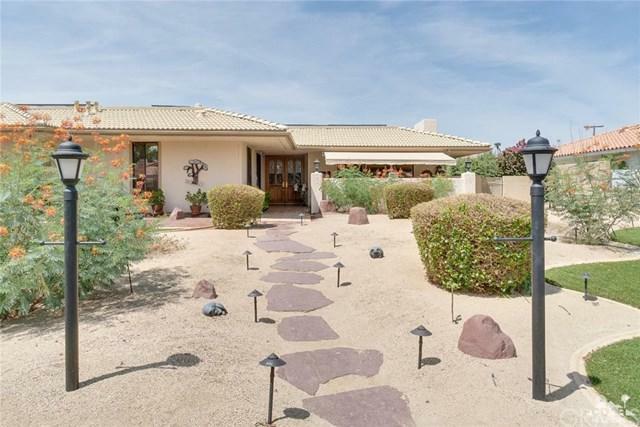 Large 3 bedroom, 3 bathroom home in gated Bermuda Dunes Country Club. Stunning pool/spa entertaining area on South side of home affords a special retreat - complete with special lighting and gas fire pits! 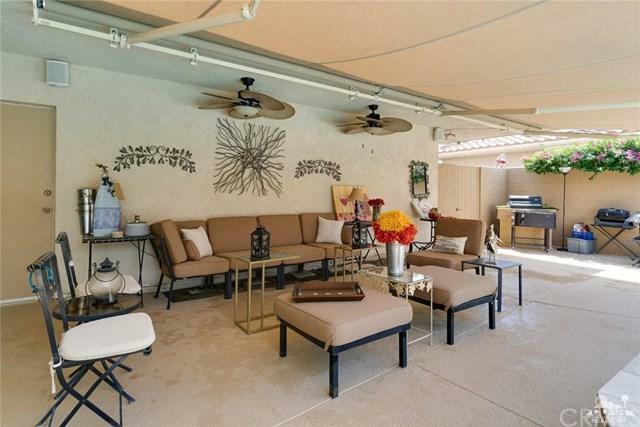 Numerous upgrades and improvements include: Electric awnings at front and pool patios; artificial grass and desert landscaping; stamped concrete driveway; tankless water heater; granite counters; patios/private outside sitting areas for all bedrooms; plus many other amenities. Each bedroom has its own bathroom. Texas-sized master suite with TWO closets and bathroom with shower and separate oval soaking tub. Gourmet kitchen is open to family room with informal dining area. 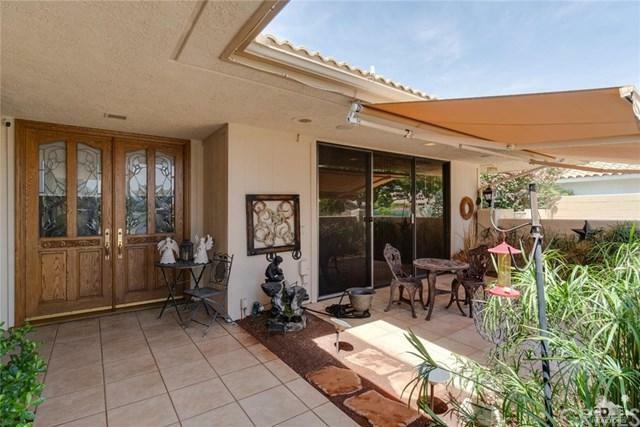 Spacious living/dining room boasts fireplace, high ceiling plus wall of glass to view front patio. Oversized two-car plus golf cart garage. Detached art studio or office w A/C. Solar installed (lease assumable) approx. $231/month. Sold by Diane Flaherty of Hk Lane | Christie's Int'l.